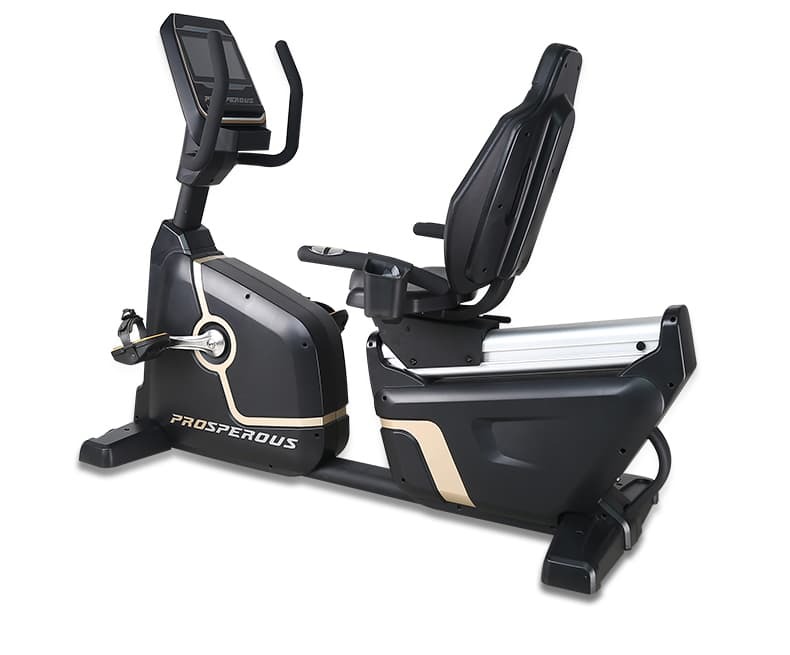 Recumbent Exercise Bike Superfit-3007 is the best Recumbent Bikes workout machines. 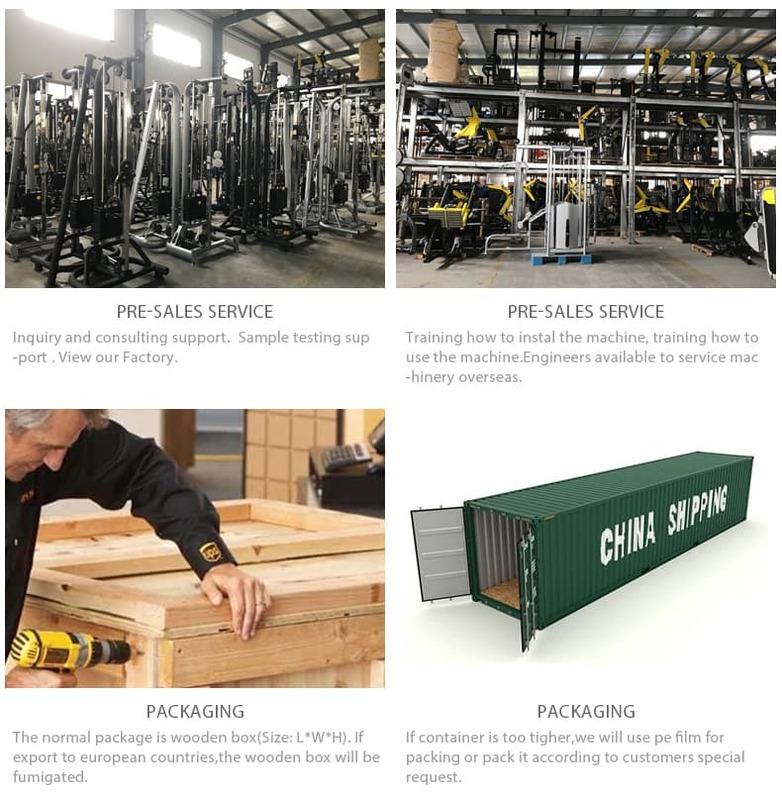 All our designs are according to human exercise physiology principle designed for complete accord with human body muscle. As we all know, quality is the best point for a gym. 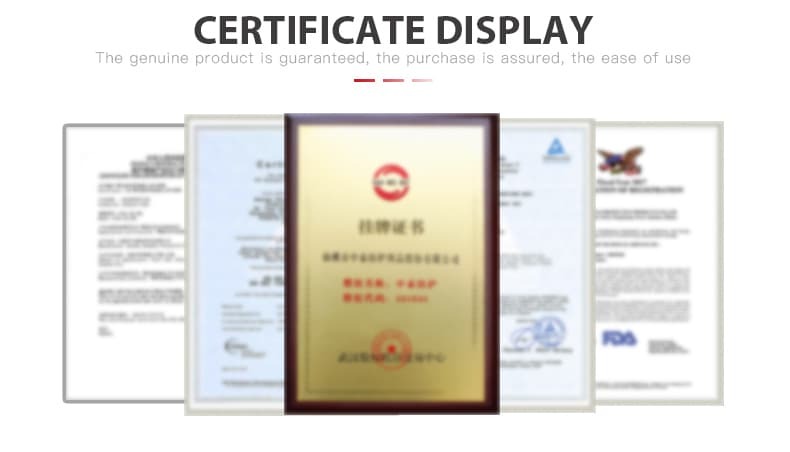 We use our honesty to get a high reputation and long terms customers. 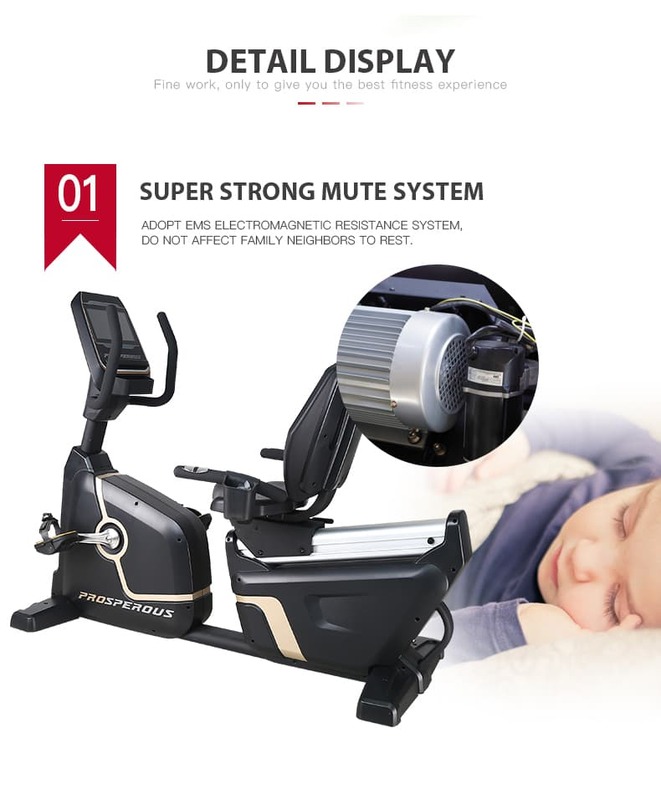 The Ntaifitness® Recumbent Exercise Bike Superfit-3007 blends comfort and ease-of-use for a superior exercise experience. With 32 resistance levels the Superfit-3007 ensures that every ability is catered for. The 10.1-inch integrated screen features touchscreen LCD, an intuitive touchscreen interface that inspires users of all levels. A ventilated Seat designed to provide the right balance of support and air flow for a cooler and more comfortable workout. 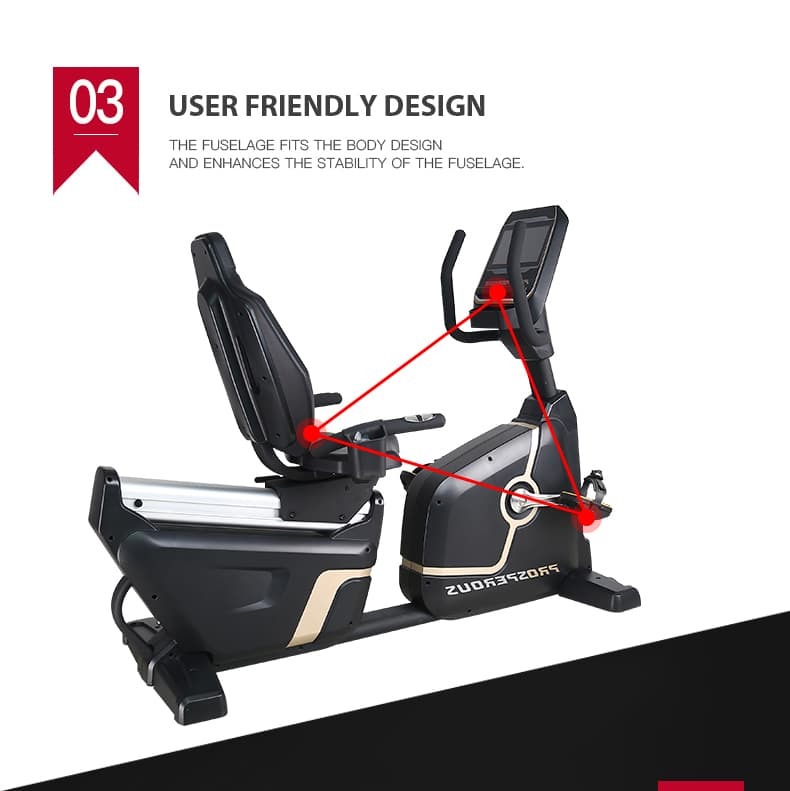 The simple and Intuitive one hand seat adjustment allows quick fine-tuning of ride height, ideal for a commercial gym setting. 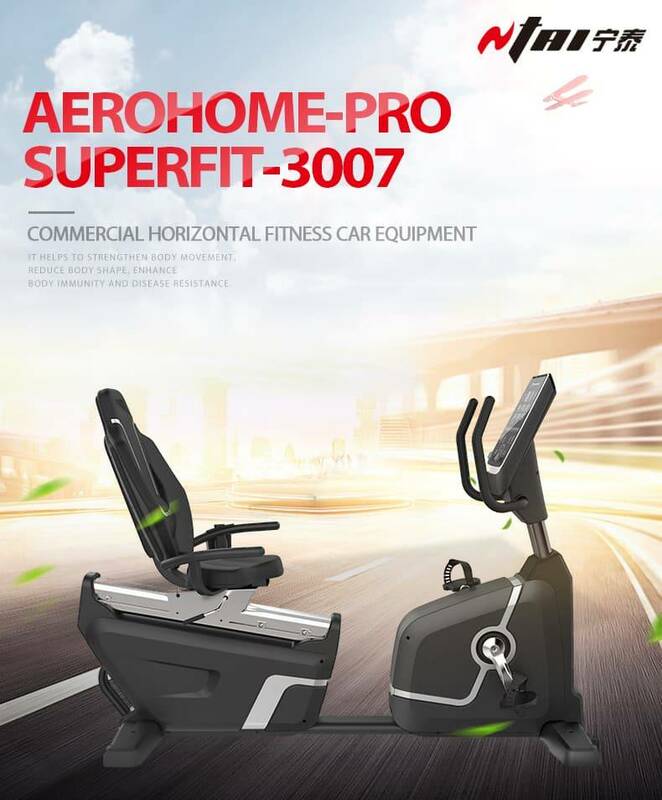 The recumbent exercise bike Superfit-3007 console blends ease-of-use and entertainment for a superior experience. 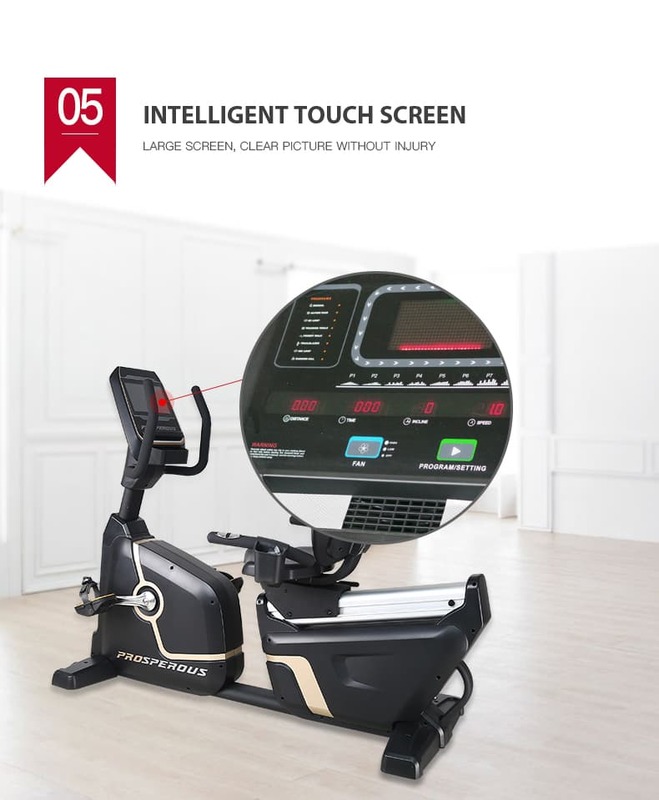 Complete with an engaging app interface, the recumbent exercise bike Superfit-3007 provides a greater variety of workout options. With Workouts including Manual, Rolling Hills, Target HR, Interval Training, Constant Watts, Fat Burn, Fitness Test, Calorie Goal, Distance Goal, Time Goal, there’s sure to be a workout routine to suit any exerciser. 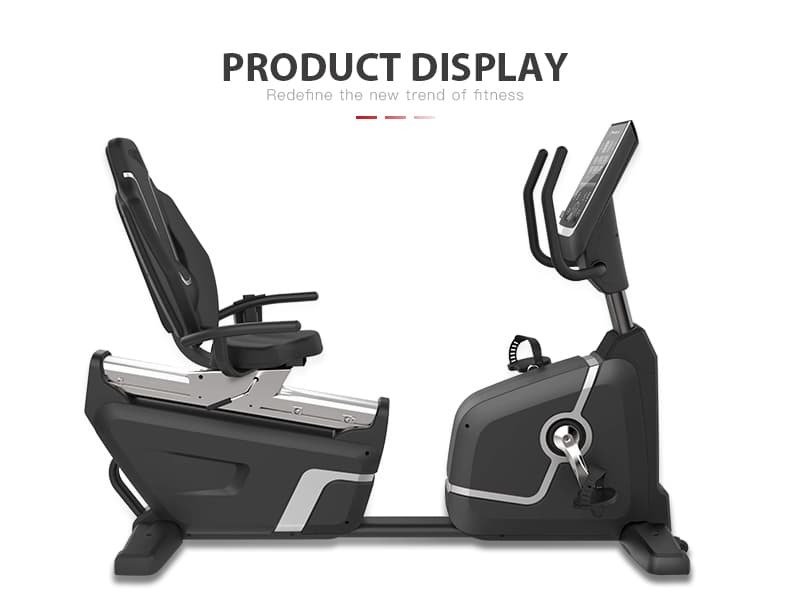 The Ntaifitness® recumbent exercise bike Superfit-3007 is designed to make your workouts efficient, smooth and enjoyable so that you can get your best results. The seat bottom is sculpted to comfortably secure your legs in the optimal position for your work out, and the seat back contains excellent lumbar support and is vented to reduce your heat build-up. You can also easily adjust the seat forward and backward to fit your height perfectly. These features mean that throughout your workout, you will naturally sit in the optimum posture to both maximize your workout results and minimize your chance of injury. 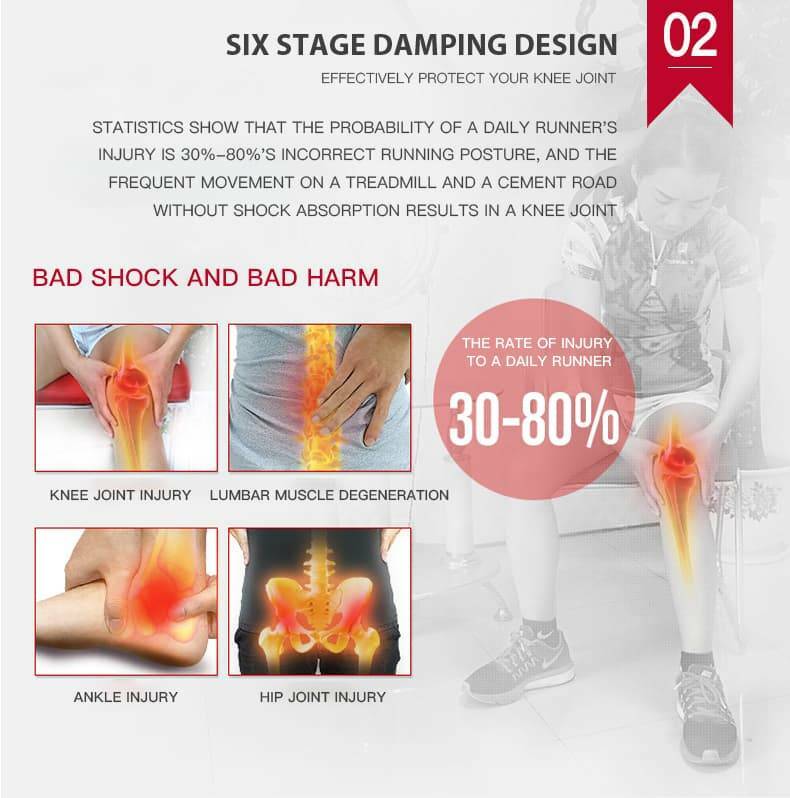 The vented and cushioned seat is very comfortable and gives you support in all the right places. The console looks great and is very intuitive to use. You can easily select your settings, you can see your heart rate and calories progress even if you have a device resting on the console. 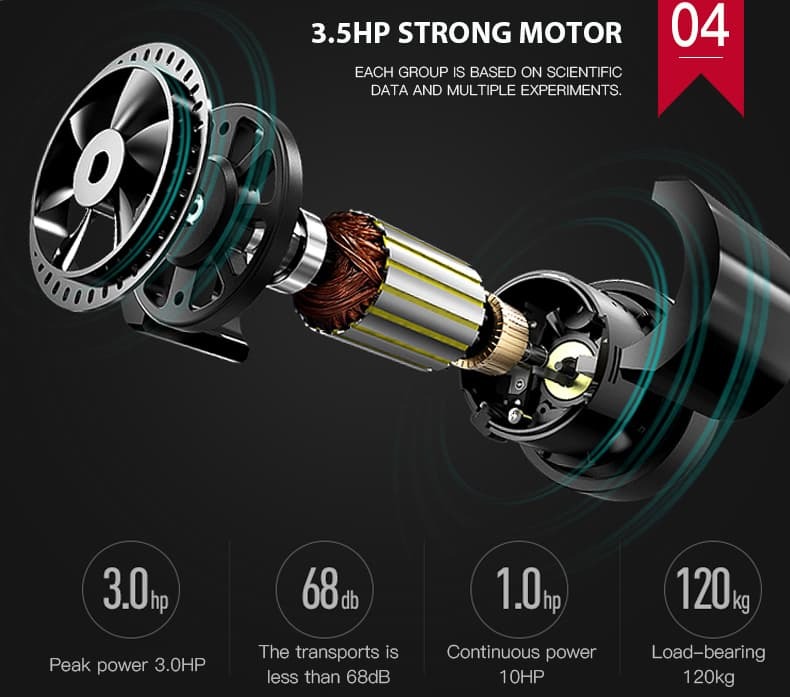 The Ntaifitness® Superfit-3007 is built with a 14KG weighted flywheel tension system. It gives you an easy startup and smooth, consistent motion. This means you get an effective workout while watching television, and without worrying that you are disturbing your neighbors or family. The 3-piece crank system maintains a consistent motion, giving you sturdy, dependable performance. The console is very easy to read and intuitive to use, so you can easily choose between the wide range of settings. There are 4 programs to choose from, 4 custom user programs. This huge range will keep your workouts challenging and interesting so that you get the most out of your time on the bike. 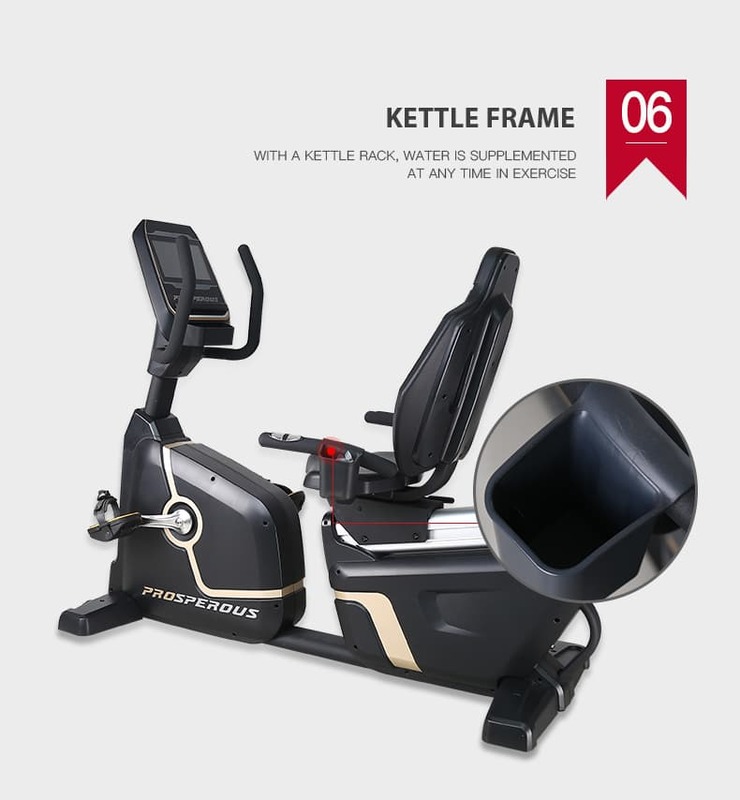 You would make an excellent choice by picking this Ntaifitness® recumbent exercise bike Superfit-3007. We love how well-built it is, and how everything is designed to make your workouts engaging, enjoyable and comfortable, as well as challenging so that you always get the most out of them. It is great to be able to connect it to other apps too, both to track your progress and compete with your friends, as well as even combine it with virtual reality! 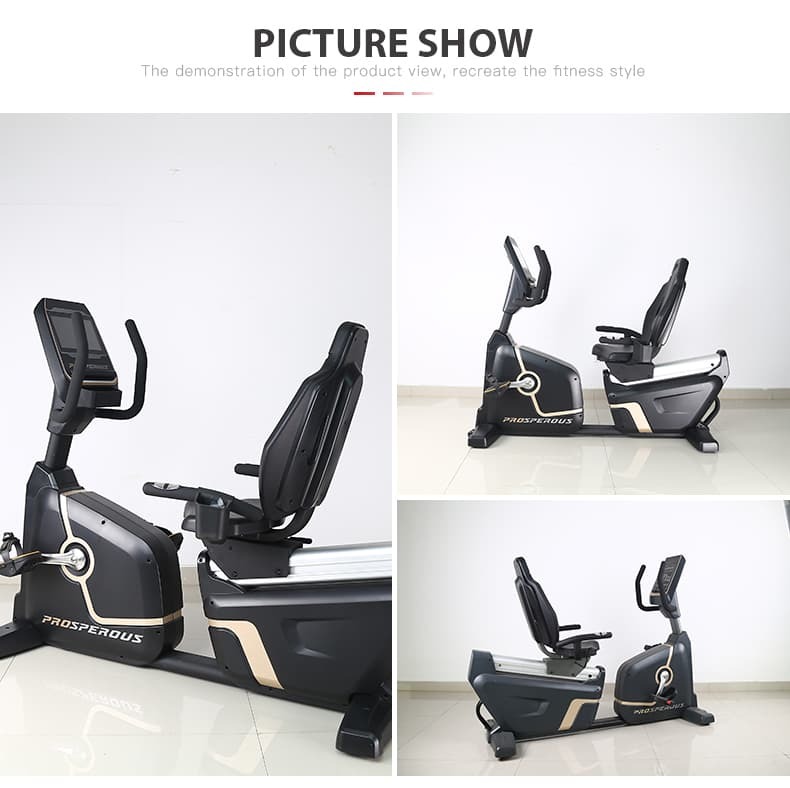 Whether you are tall or short, beginner or advanced athlete, you will be glad you chose this model of a recumbent exercise bike.